Waterproofing is a highly specialized aspect of building design and maintenance which is beneficial to protect your valuable building assets for decades to come. Waterproofing can best be described as the treatment of a surface or structure in order to prevent water infiltration or exfiltration. By properly waterproofing the below and above grade structure, you not only protect the space and its contents from costly water damage, but you also preserve the structure itself. 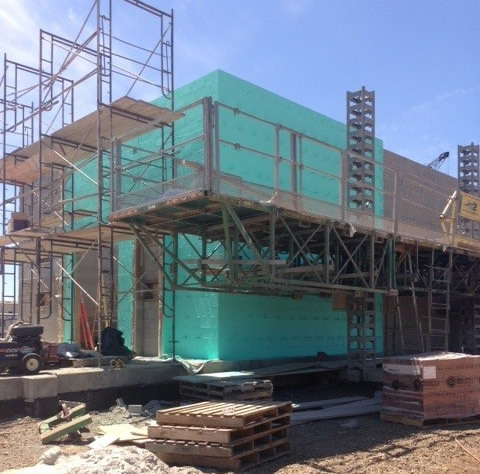 We understand the importance of structural waterproofing, and our crews have successfully completed waterproofing projects for both industrial and commercial customers throughout the region. 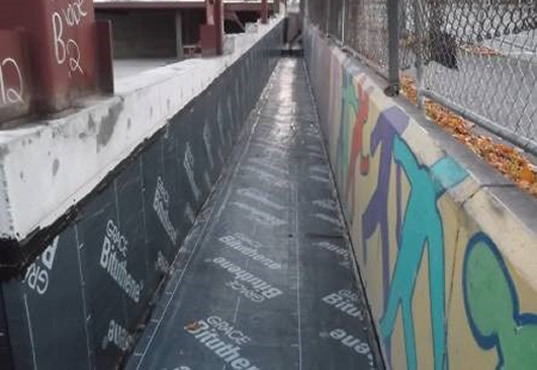 Hunnicutt’s, Inc. works with contractors and developers to provide reliable waterproofing and sealant systems to protect structures above and below-grade. Hunnicutt’s incorporates quality, time-tested materials and onsite support from product manufacturers to ensure the long-term performance of your waterproofing system.